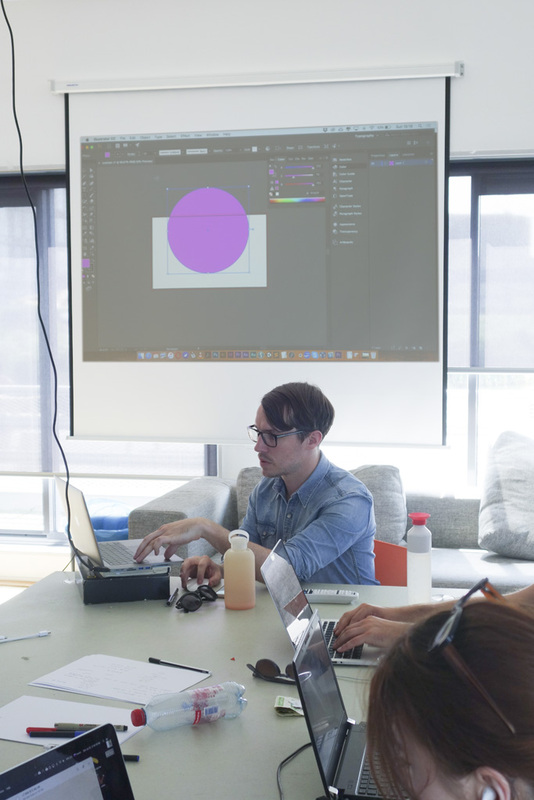 This workshop explored the opportunity to utilise and transform personal interactions by altering content, colour and presentation based on the parsed array embed in the deliverable content and can take the design of the experiences to a new level of personalisation. Through exploration of the existing practices of computational design we may reimagine the mass media interaction in one to one which is altogether more personal and focus on the individual rather than the medium. 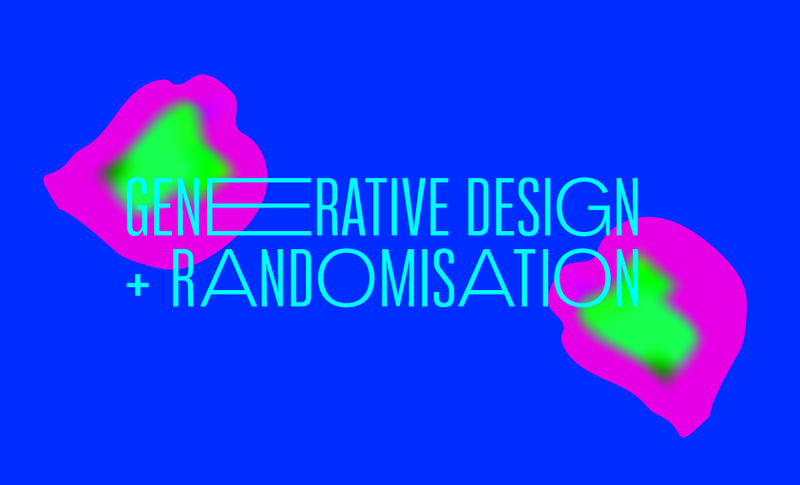 In this workshop we investigated the creation of generative designs that alter on every occasion to create something not controlled and unconventional. For the workshop you just needed a computer. First Leon gave an introduction to the concept and some examples and we all created generative outputs.